Bright Look Laundry is your one-stop shop for all your laundry services in Dubai Business Bay. 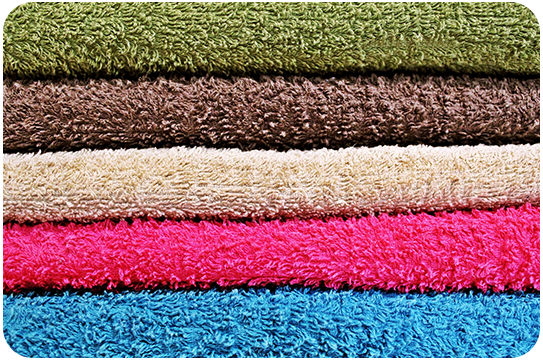 Whether it's washing, alterations, or furniture cleaning, we're sure we can meet your needs. You can breathe easy when doing business with us. Our commitment to providing you with the highest quality of services is sure to leave you with a smile on your face. Welcome to Bright Look Laundry. All your laundry needs, all in one place. Bright Look Laundry uses fully automatic, state-of-the-art washing and dry cleaning systems. We use mild chemicals and the best spotting agents in the industry, to ensure the best treatment of fragile, expensive fibers and textiles. 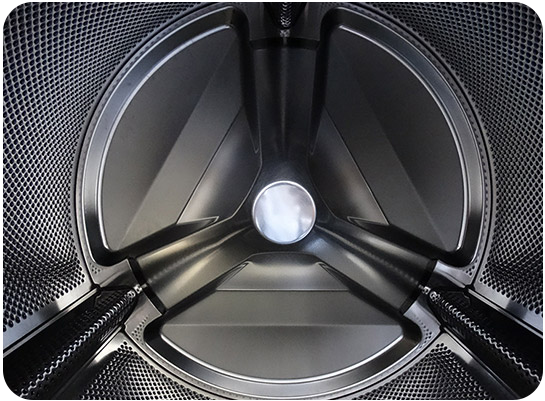 Our laundry equipment can handle many different kinds of fabric, ensuring a better wash that protects the quality of your linens. We cater to industries such as hospitality, retail, restaurants, spas, schools, as well as in-house guests and visitors. We also provide many added value services like alterations, bag cleaning & preservation, wedding gown cleaning & preservation, leather, sofa, carpet & upholstery cleaning and soft toy cleaning. Here at Bright Look, we ensure the promptness and punctuality of our pickup and delivery service. We offer quality services at reasonable prices that you won't find at neighboring laundries. Bright Look Laundry is committed to providing you with the very best in Dry Cleaning & Laundry services, and we'll be sure to make your experience with us easy and convenient. Our good business relationships and long-term agreements and contracts with customers are why we are treated as a preferred business partner. Our top-of-the line washers handle many different kinds of fabric, ensuring your clothes always come back fresh and clean. New dress or suit doesn't fit quite the way you expected it to? Trust us to alter your clothes to fit you just right. 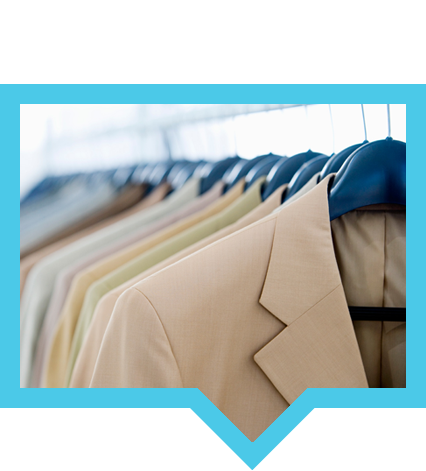 Our master dry-cleaning systems are set up to make your delicate clothing items look, and feel, their best. Whether it's your carpet, upholstery, sofa cushions - bring it in, and we'll have it looking good as new.  © 2016 Bright Look Laundry. All Rights Reserved.